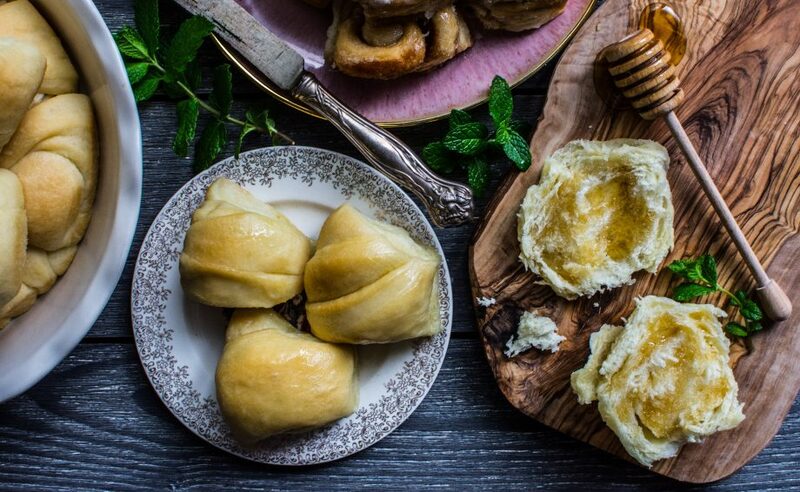 Spread a generous amount of butter onto the toast. 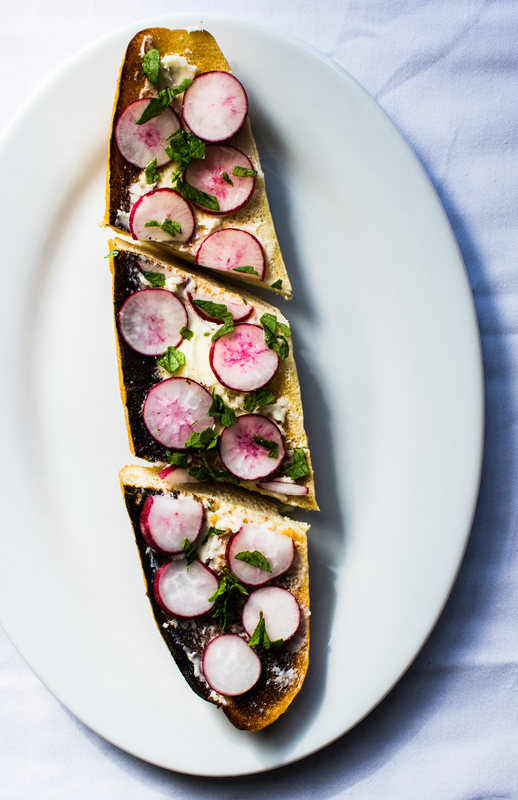 Top the toast with radishes. Top with radish greens and a pinch or two of fleur de sel. This entry was tagged A Pleasant Little Kitchen buttered radish toast, A Pleasant Little Kitchen radish toast, buttered radish toast, dallas food blog, dallas food blogger, easy toast recipe, French radish recipe, radish recipe, radish toast, texas food blog, toast recipe, what to make with radishes. Bookmark the permalink.